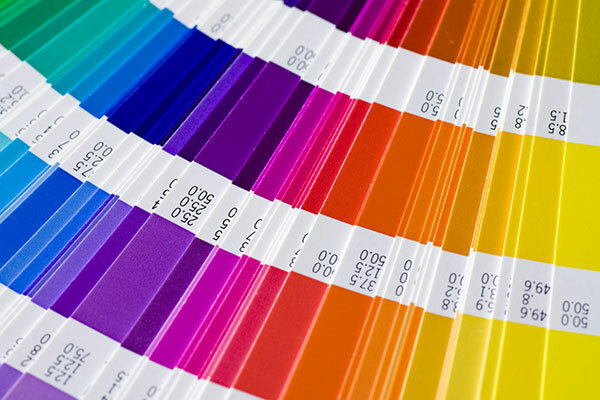 Trade in your old, yellowed PANTONE Formula Guide for a significant discount on a brand new guide. Stay up to date! Check out PANTONE’s “CHIP IN” program now!